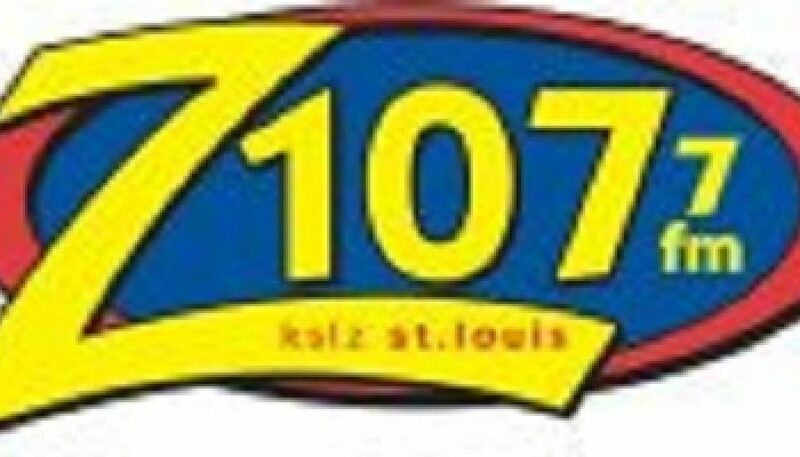 Jacor (now Clear Channel) debuted KSLZ in October 1997 and filled a huge hole in the St. Louis market for a true CHR/Top 40 station. This is a sample of the station from the following May (recorded 16 years ago this month). It features regular programming leading into a Saturday night mixshow.